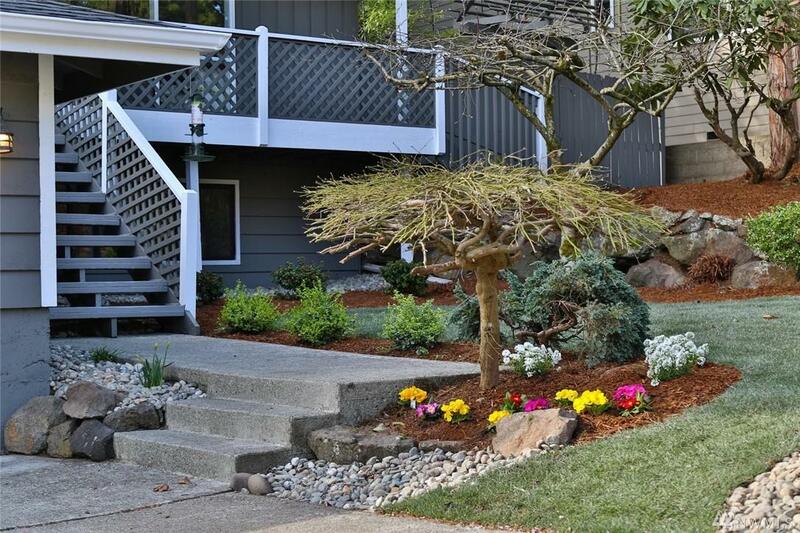 Beautifully remodeled 3BR/2BA/1,990 sqft home, NEW roof/carpet/paint, hot water tank! 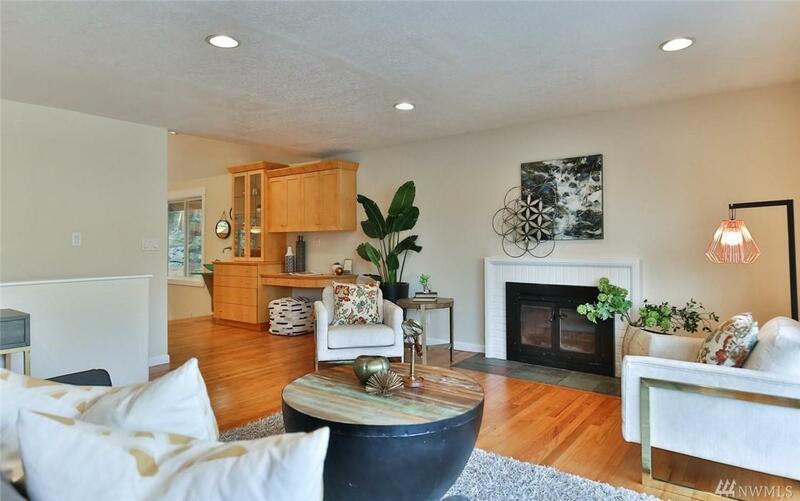 Hardwood floors, fireplaces! Gourmet Kitchen with high-end stainless steel appliances and wet bar opens to split-level Dining Room with cathedral ceiling. Master Suite has walk-in closet, ensuite BA, and French door access to private Patio. 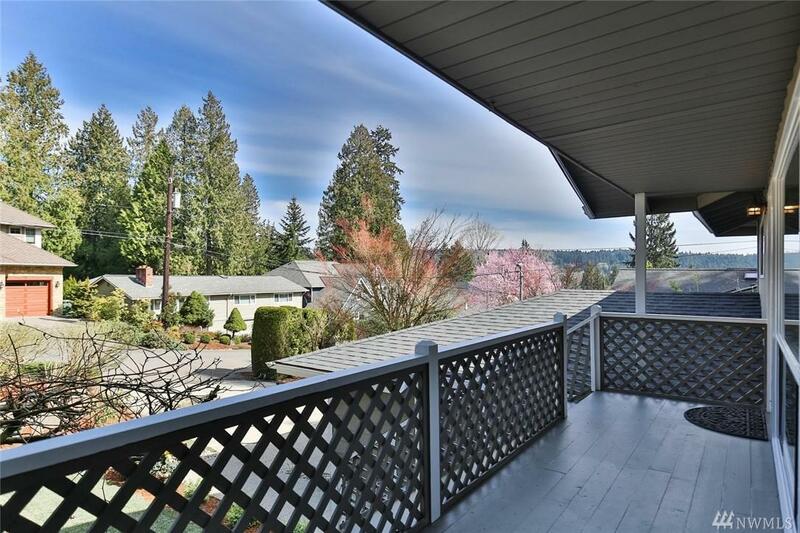 Fenced Back Yard with wrap-around deck! 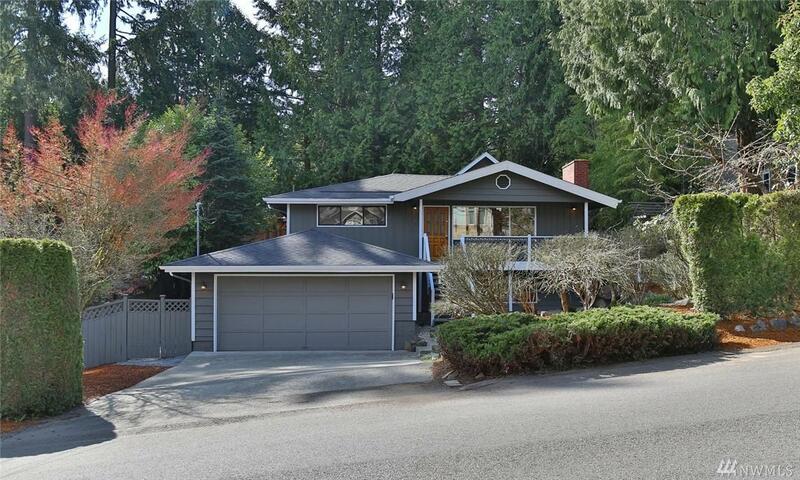 Ideal West Bellevue location, minutes from downtown, great schools. Also ready to build " new home permit approved by city!